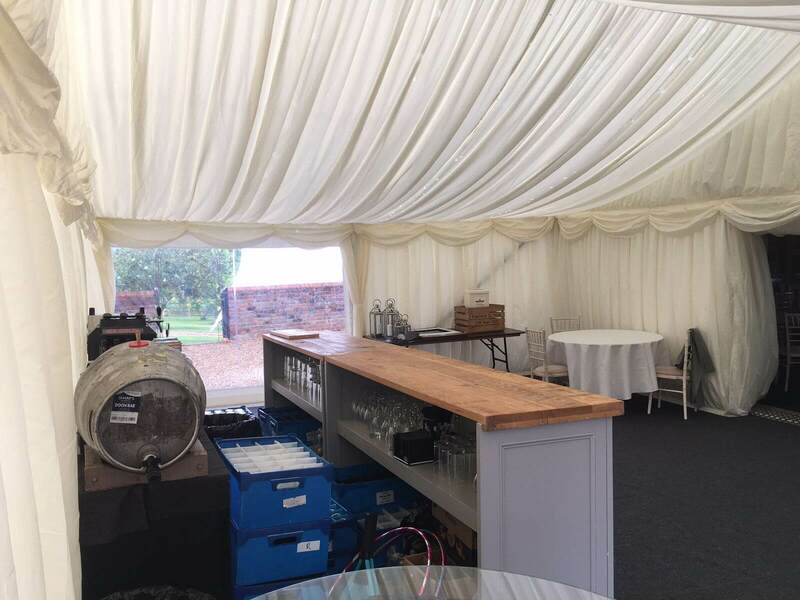 We booked Trend Marquees for our wedding reception and wouldn’t hesitate to recommend them. 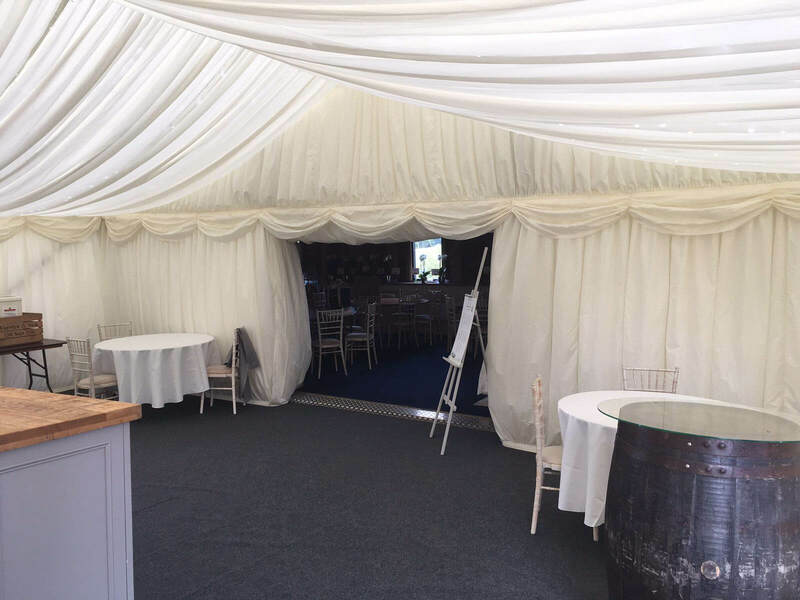 Jay was really helpful leading up to the day and on the day the marquee looked perfect which was also noted by a number of our guests. 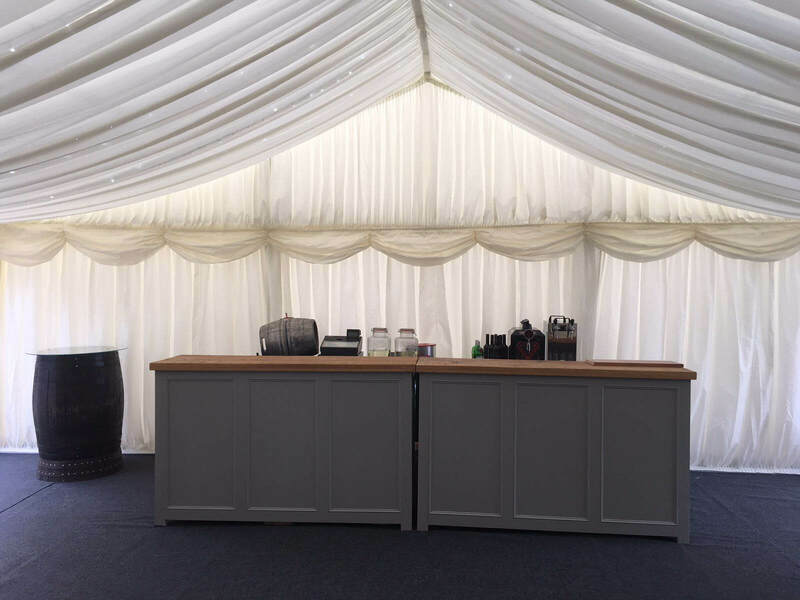 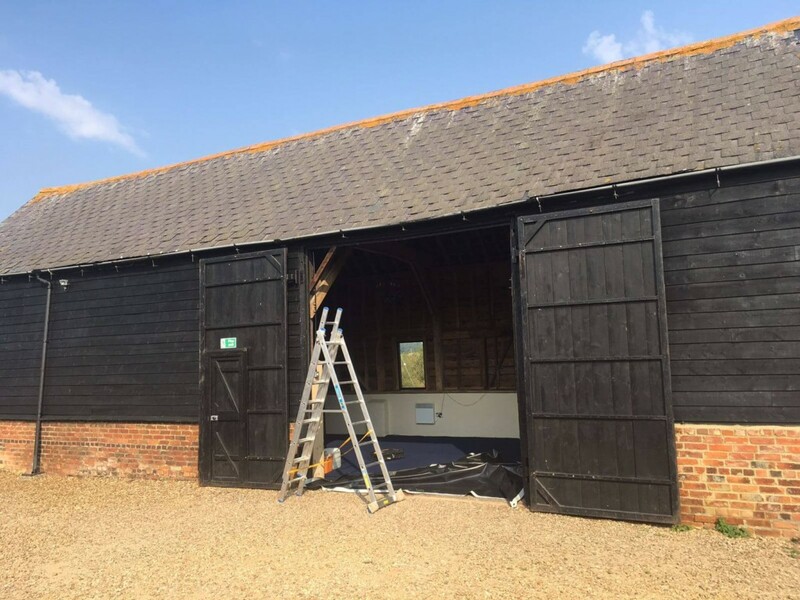 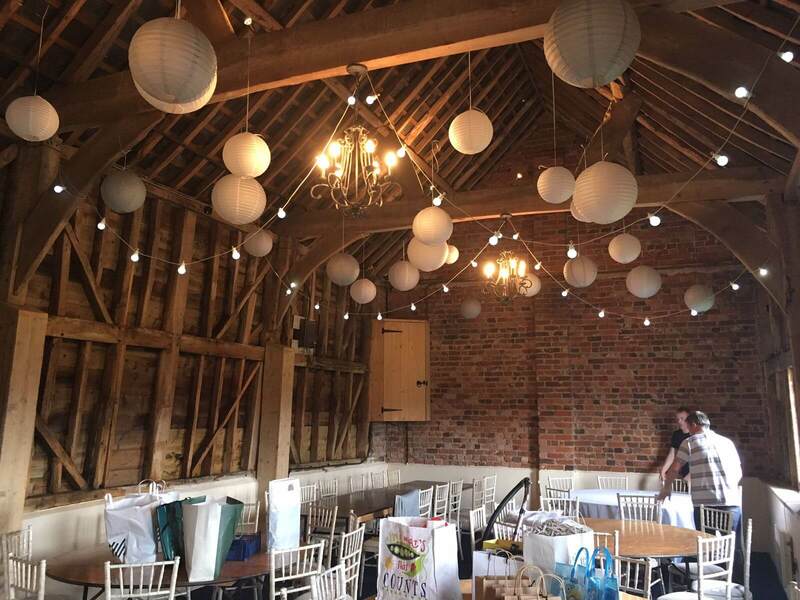 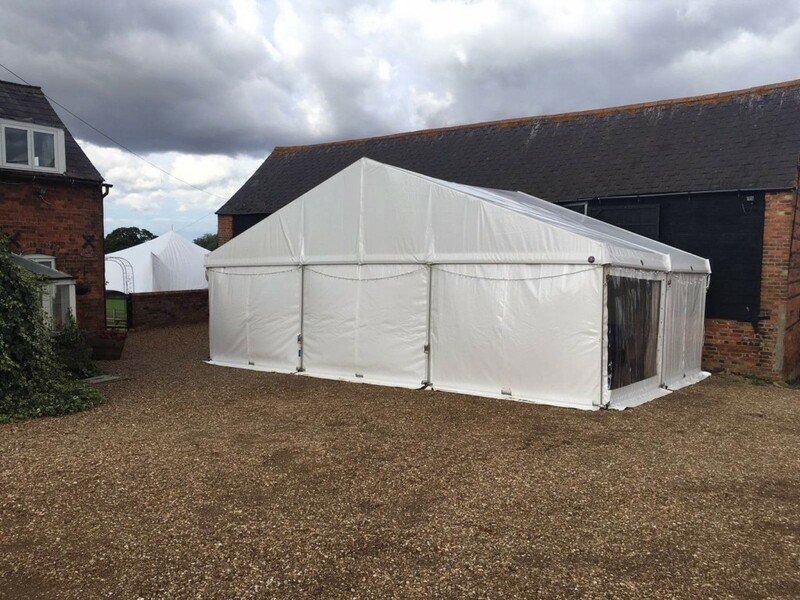 We really appreciated Jay’s hard working and conscientious manner and wouldn’t look anywhere else for marquee hire.